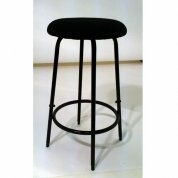 Browse our range of Music Stools by Wenger and Black Cat. 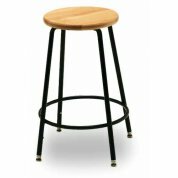 Choose from a variety of colours and styles, adjustable height, padded upholstered or in a stylish wood finish. We also have a wide variety of Musician Chairs available, designed for good posture and long-term comfort. For more information about any of our music stools or related products, please Contact Us or give us a call on 01892 619719.